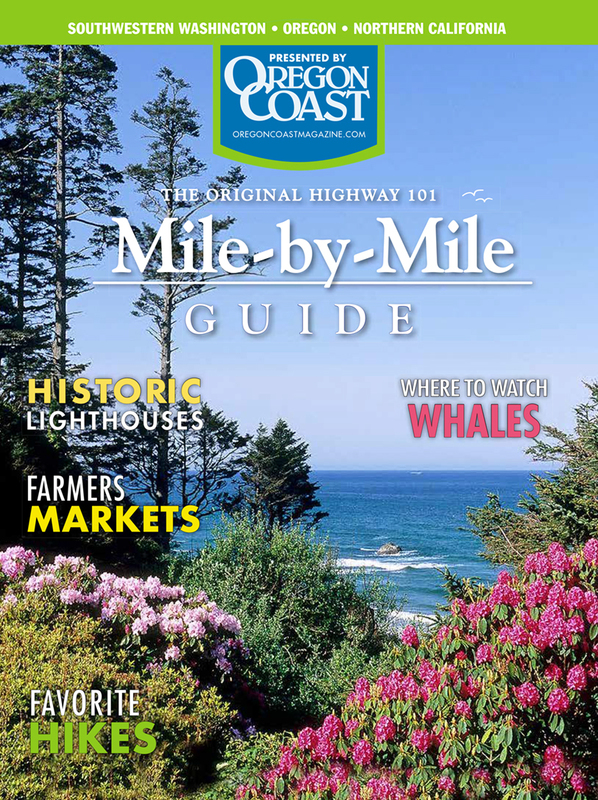 For nearly a century, ships anchored in treacherous waters and manned by sturdy, adventurous souls helped vessels navigate into the Columbia River channel. Featured Image: WLV-604, the last lightship to serve on the Oregon Coast, now rests at the Columbia River Maritime Museum. 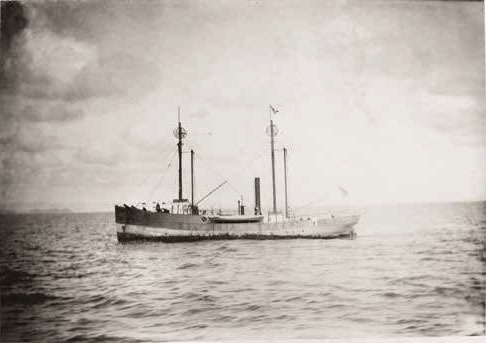 Above: The LV-50, the first lightship chosen for duty on the Columbia River, began its service in 1892. Maritime legends have a way of running deep, and word of a treacherous patch of water never takes long to get around. The Columbia River Bar is one such place. A system of submerged shoals and sandbars three miles wide and six miles long, the bar is where the mighty Columbia River, flowing from the east like water from a high-pressure hose, collides with the Pacific Ocean’s opposing current. This around-the-clock collision has claimed several hundred lives and sent nearly 2,000 ships to the ocean floor. A place where conditions can change from calm-and-collected to terrifying faster than you can slap a tick, the bar has always been a challenge. 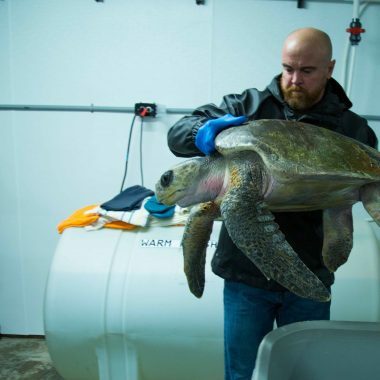 When storms and darkness settle onto this dangerous patch of ocean, mariners need help. A high-intensity form of illumination to light the way across the bar was the obvious choice, but a lighthouse could not be built at the mouth of the Columbia because of depth and currents. So, a surrogate situation had to be found—in the form of a lightship. The lightships, called “ships that went nowhere,” provided a solid and stationary reference point for mariners. It took a unique type of person to work aboard a lightship: one who had courage, patience, and the willingness to put the safety of others front and center. Feelings of isolation and loneliness were magnified by the haunting sound of the wind passing through the rigging wires and the crashing of the waves. If this wasn’t enough to rattle nerves, the fear of being hit by a passing ship and the constant pitching and rolling added to the discomfort. The foghorn itself was also hard on the crew’s nerves, with 140 decibels sending shockwaves through the ship. Lightships had to be staffed 24 hours a day, seven days a week. When conditions turned violent, ships would drop a 7,500-pound mushroom-shaped anchor to the sea floor. Still, there are 247 recorded instances of lightships being blown adrift and dragged off station by powerful winds. While other vessels usually took refuge some distance from a storm, the captain of a lightship would remain on station to let out more anchor cable and ride out the weather the best way possible. 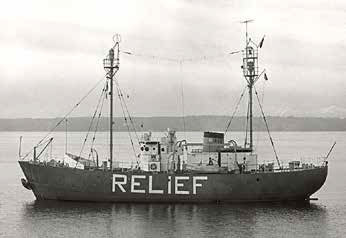 FROM TOP: In 1969, Lightship 605 was renamed the Relief, and stood in for all West Coast lightships when they left station for overhaul; The LV-93 lit the waters of the Columbia from 1939-1951; Lightship LV-50 after it ran aground. The first United States lightship put to use was in Chesapeake Bay in 1820. The last one to serve was the Nantucket 1, decommissioned by the United States Coast Guard on March 29, 1985. These two vessels were bookends to a lengthy timeline of amazing maritime service and stories of lightships and crew. 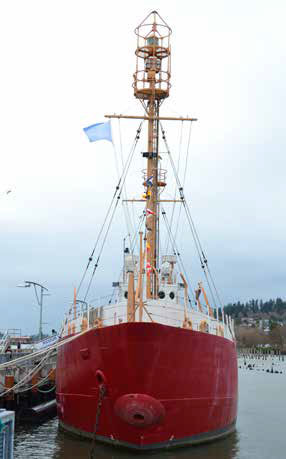 From 1892 through 1979, four lightships were assigned to stations off the Columbia Bar. As these ships were moved from station to station, recordkeeping became a tangled mess. In 1867, all the lightships were given permanent numbers by which they could be identified. The stations they were assigned to would be painted on their sides in large, bold lettering and new names would be re-applied as needed. When a lightship was held in reserve to serve in place of one in dry dock for repairs or maintenance, the word RELIEF would be painted on the hull, which was often painted red to be seen out at sea. The first vessel chosen for duty on the Columbia River Bar was LV-50 (Light Vessel 50) Columbia. 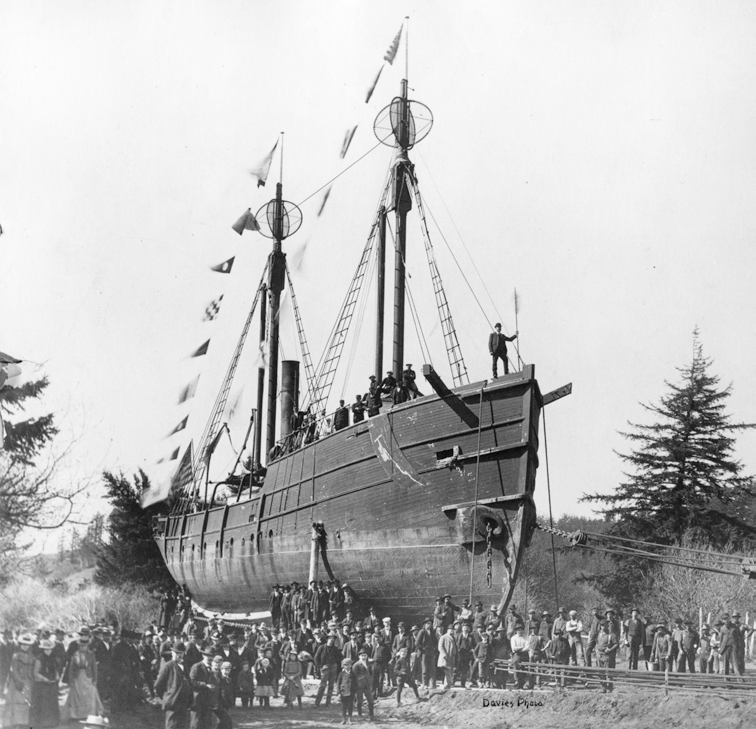 It began service in 1892, holding the honor of being the first lightship to serve on the Pacific coast. 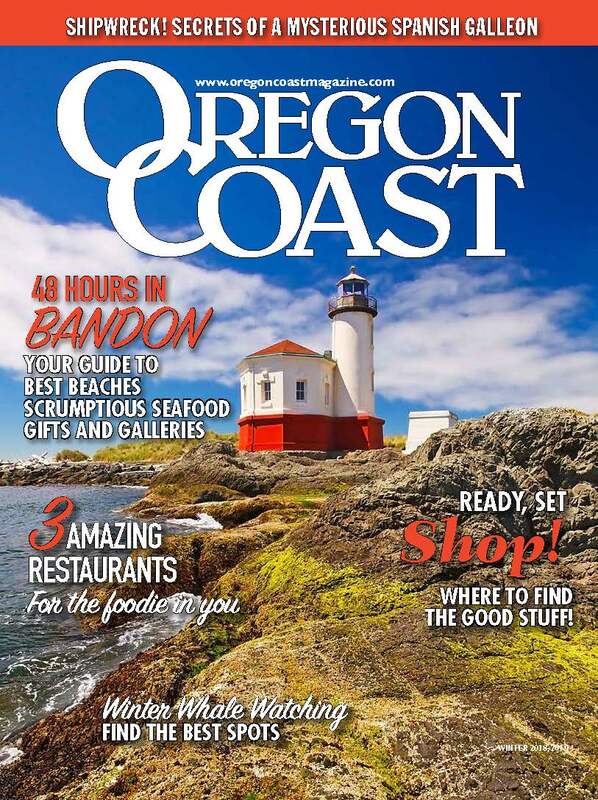 When its two-and-a-half-ton anchor, along with two other backup anchors, slammed into the sea floor, it stapled the lightship in place with a position about 4.4 miles southwest of Cape Disappointment. Soon after, the vessel was moved three miles farther south to mark the main channel entrance. LV-50 was a well-crafted product from San Francisco’s Union Iron Works. Known as a sail schooner rig, the illumination apparatus consisted of two lanterns, each with eight oil lamps. A fog signal was also used when conditions called for it. This was a loud, hand-operated 12-inch steam whistle. On November 9, 1899, LV-50 broke loose from its anchor chain as the result of 74-mile-per-hour winds. It stayed offshore under sail while desperate attempts were made to tow it ashore. 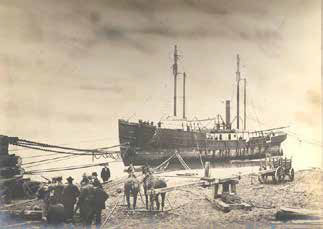 During this operation, it ran aground near the Cape Disappointment lighthouse, where it lay stranded for over a year. A marine railway was eventually built and the lightship was jacked up onto a cradle. It was then hauled almost 700 yards and launched into Baker Bay at a cost of $17,500, a pretty penny back then. FROM TOP: LV-88, the second lightship to serve at the Columbia Bar vicinity; Lightship LV-50 as it is being hauled across land in 1901. LV-50 had a knack for repeating history when the ship ran aground again on October 6, 1905, due to a snapped anchor chain. 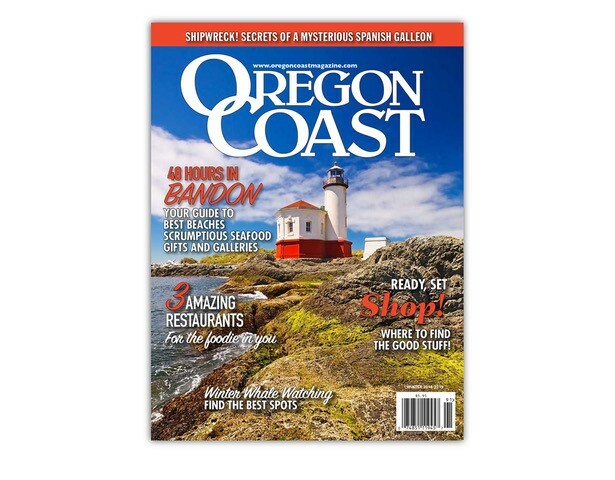 The ship was found a quarter mile from Cape Disappointment, beached and banged up. She went off-station again in May 1907, this time going adrift at sea for five days until vessel and crew were rescued by an oceangoing tugboat. In 1909, lightship LV-50 was retired from service at the age of 17 years. It was time for a fresh vessel with new lighting, so lightship LV-88 took over to claim its own patch of notorious water at the Columbia Bar, under the guidance of the ship’s leader, Master J. Nielsen. Born of an East Coast shipyard, LV-88 was an example of durability and elegance, with elaborate woodwork below her decks and a steel hull. She cut quite a silhouette with tall masts contrasting against the bathtub style of the hull. The ship was delivered via the Strait of Magellan because the Panama Canal was yet to open. She was driven by a steam-powered propeller, new technology for its time. 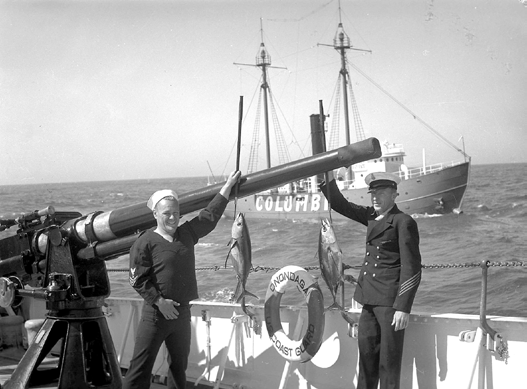 In the 1920s, the ship was outfitted with a radio and eventually a radio beacon. In the interest of improved lighting range and reliability, its kerosene lamps were replaced with electric lights. Technology had come a long way from an earlier time of oil wick burners and copper reflectors. A few years later, while anchored in the mouth of the Columbia River, lightship LV-88 was associated with something not normally seen by the ship’s crew. On one particular day in 1934, the crew of LV-88 crossed paths with a large unknown sea creature swimming near the mouth of the Columbia River. First Mate L.A. Larson was the first to report the sighting. He described what he saw as a marine creature about 40 feet in length and looking like a plesiosaur. News reports at the time say the crew studied the animal for a while through field glasses. Some men wanted to investigate further by taking out a lifeboat to chase it down, but the acting officers of LV-88 turned down their request because of fears the boat would be swamped. But there would be more sightings of the animal through the years by crews of different vessels. The creature would end up being known as Colossal Claude. After LV-88 was removed from service in 1939, LV-93 was immediately put on duty. The robust crew moored the vessel at the main channel for the entrance to the Columbia River. When the mushroom-shaped anchor plunged through the turbulent curls of the sea to the ocean floor, it pinned LV-93 about eight miles from North Head Light. Three oil lamp lenses, rising about 50 feet above the water on the ship’s mast, cast a beam of light approximately 14 nautical miles towards the shoreline. 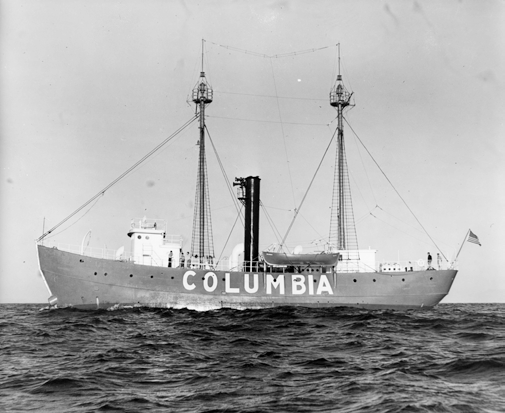 When LV-93 was decommissioned in 1951, it opened the door for Lightship WAL-604 Columbia to carry on. This vessel would be the fourth and final lightship to be assigned a station near the mouth of the river. The assignment would end up being a 29-year run. When a 7,000-pound anchor dropped from the bow of Columbia, it nailed in place the small red ship about five miles from the mouth of the Columbia River. This product of the Rice Brothers Shipyard of East Boothbay, Maine, proved to be one tough ship that didn’t take no for an answer. Built with a steel hull, the vessel showed confidence through angry seas and was strong enough to survive into the next century. The lights high above the deck were rated at 15,000 candlepower, with an eventual upgrade to 600,000 candlepower that increased the range of light up to 13 nautical miles. The vessel was reassigned the number WLV-604 by the Coast Guard in the mid-1960s, when all serving lightships went to the WLV designation. Lightship WLV-604 had a crew of 16 until the late 1960s, with a schedule of 42 days on and 21 days off to relax the bones. Life on board the Columbia was pleasant at times and the crew made the best of the environment they were in. There were card games to be enjoyed, fishing, and later on, some television. “The food was good,” said former WLV-604 commanding officer Joseph McCarthy. An occasional visit from a supply ship would bring fresh water. Food and mail were also brought out on these trips beyond the bar to the anchor site. The crew all agreed that if there was one thing they all felt strongly about, it was the need to be well-fed. WAL-604 early in its service. The 1200 watt lighting source of WLV-604 had a range of about 13 nautical miles. An air compressor was used to fill tanks that operated the foghorn. This was hard on a night’s sleep because all of this hardware was located beneath the deck where the men were sleeping. Many crewmembers considered this worse than the horn itself! And if this wasn’t enough to disrupt the deepest sleeper of the crew, there was always a good storm to rattle collective nerves. 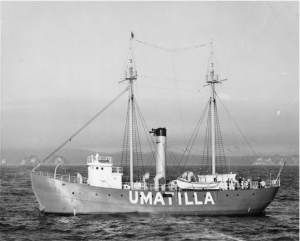 With high seas and nearly 90-knot winds, the lightship Columbia would be pulled tight against the anchor chain, and when the right-sized wave hit, the crew would feel a nasty jolt. 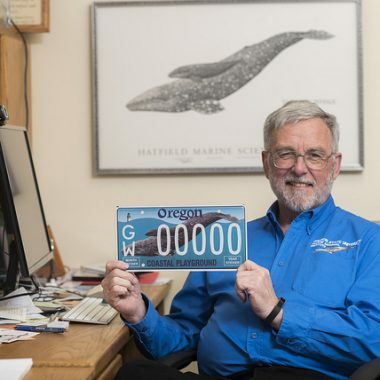 Exciting moments like this would soon come to an end for the crew of this vessel with the end of its service in 1979, after nearly a three-decade assignment “on station” at the mouth of the Columbia.